They can yield 8,040 homes, 124,000 sqm of commercial space, and 930 hotel rooms altogether. 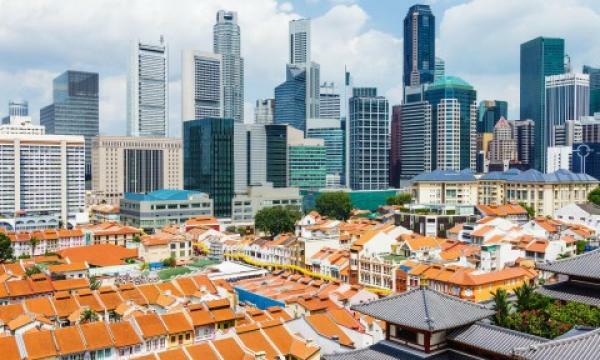 For the second half 2018 Government Land Sales (GLS) programme, Singapore launched six Confirmed List sites and nine Reserve List sites which cumulatively can yield 8,040 private home units, 124,200 sqm of commercial space, and 930 hotel rooms. The new supply has been kept at the same level as that of the 1H2018 GLS programme. According to an announcement, the six Confirmed List sites comprise four private residential sites (including one Executive Condominium site), one White site, and one hotel site which can yield 2,705 private residential units (including 695 EC units), 42,200 sqm GFA of commercial space, and 390 hotel rooms. Meanwhile, the Reserve List comprises seven private residential sites (including one EC site) and two White sites. These sites can yield 5,335 private residential units (including 515 EC units), 82,000 sqm GFA of commercial space, and 540 hotel rooms. There continues to be strong demand for land from developers, the ministry said. 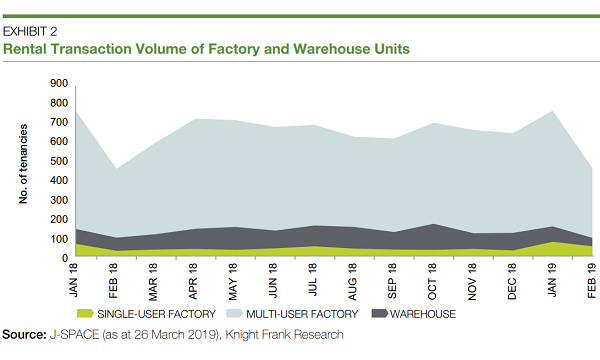 It noted that transaction volumes are also rising, hence the same amount of supply as 1H2018. Meanwhile, Huttons Asia head of research Lee Sze Teck said it is “puzzling” why there has not been an increase in the supply of land for EC in 2H2018 despite evidence showing strong demand for such projects. “The timing of the launch of the EC site in October 2018 will only exacerbate the tight supply of EC. Assuming policy remains unchanged, this site will probably launch in 2020. This means for three consecutive years in a row from 2018 to 2020, there will only be one EC launch each year,” he said. Moreover, the government is releasing a White site at Woodlands Square / Woodlands Avenue 2 on the Reserve List of the 2H2018 GLS Programme. “This site will help to sustain the development momentum of Woodlands Regional Centre as a major commercial node outside the city, in line with the government’s objective of decentralising employment centres to bring job opportunities closer to homes,” MND said. The ministry is also releasing two new sites that can supply new hotel rooms at Club Street and Marina View via the 2H2018 GLS Programme. “These sites will allow developers to provide additional hotel rooms to meet the expected growth in demand,” it added.